The search is over.... 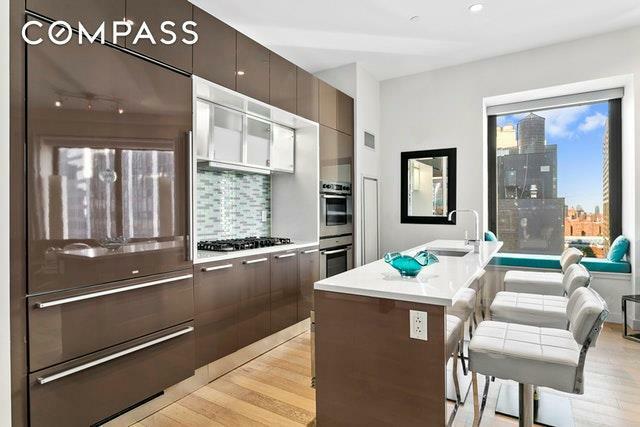 Welcome home to this breathtaking 1411sf corner, split 2 bedroom, 2 bath apartment with open city and river views. Featuring high ceilings, oversized windows, wide-planked Cerused oak flooring and a washer/dryer. 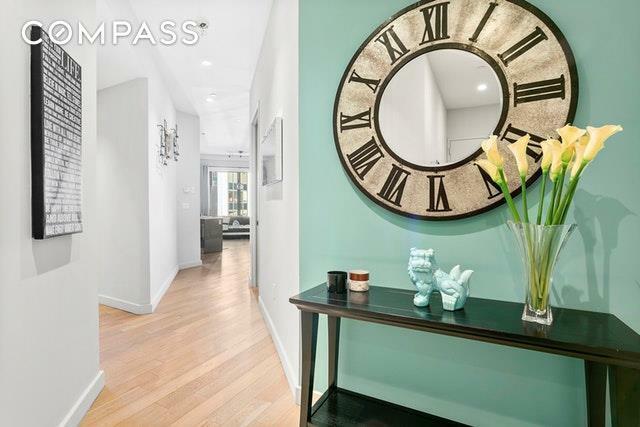 This northeast facing, sunlit apartment boasts a spacious entryway, individual heat pump HVAC and abundant storage including walk-in closets. The open Boffi chef's kitchen is perfect for entertaining with long Caesar Stone countertops, lacquer cabinets, a beautiful bay window and state of the art appliances by Miele, Bosch and Sub-Zero. At the end of a long day, relax in the luxurious marble master bath with deep soaking tub, double sinks and separate stall shower. 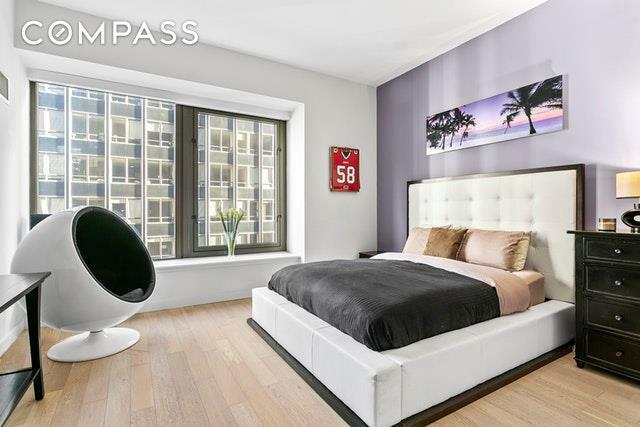 Both bedrooms are spacious with walk in closets.75 Wall Street defines world class luxury with a full-service lifestyle and an abundance of amenities. Designed by the award-winning Rockwell Group, the 42-story tower, located at Wall & Water streets, perfectly pairs a collection of 346 luxury residences with the Hyatt-managed Andaz Wall Street. Residents are free to indulge in integrated hotel services including room service, catering, housekeeping, on-site parking, and valet laundry, as well as a 24-hour concierge. Residents also gain access to the Ligne Roset-designed Club 75 Rooftop Lounge & Terrace, a Children's Playroom, a world-class fitness center, and 'Luxury Attache,' a premier lifestyle management service.Centrally located near all major transportation, it's a short walk to the South Street Helipad, Water Taxi/NY Waterway, NJ PATH, & 19 subway lines. Tax abatement currently in place expires 2021. 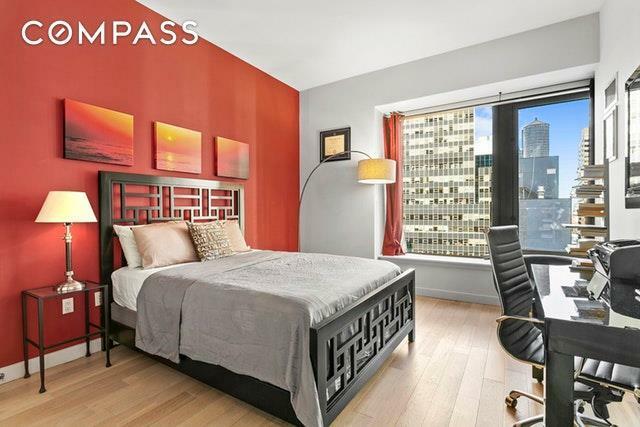 Listing courtesy of Beth Levy of Compass.